Complete this short “Co-Morbidity Survey” to stand-up to spondyloarthritis! Please take a few minutes to complete a short survey to help the Canadian Spondylitis Association help you. 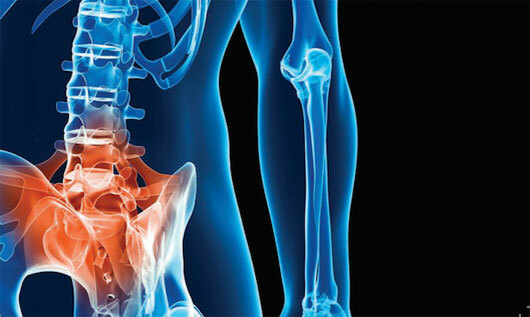 A focus of the Canadian Spondylitis Association (CSA) in 2018 will be on highlighting and educating members about co-morbidities that are associated with spondyloarthritis. The CSA are forming partnerships to bring you the education and support that you should have. Individuals are sometimes diagnosed because of a co-morbidity or by a professional outside of rheumatology. In some cases, diagnosis is delayed due to the complexities of spondyloarthritis and its many co-morbidities. Stand-up to spondyloarthritis! Together we can make a difference. Please take a few minutes of your time to complete a short survey to help the CSA help you. The CSA will be updating their website with information on co-morbidities and include articles in upcoming newsletters highlighting a co-morbidity.